We are a medical charity helping people affected by cancer, dementia and other conditions. Our sophisticated and innovative scanning equipment uses the latest technology. Each year we provide diagnostic imaging for over 65,000 patients at our Imaging Centres in Cheltenham and Birmingham and through our fleet of six mobile MRI scanners that travel throughout the Three Counties and beyond. We focus on offering equipment and services not generally available within the NHS. 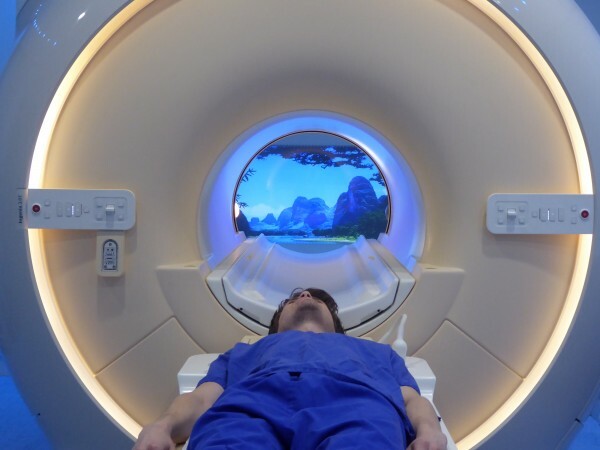 Our unique Imaging Centre in Cheltenham houses the UK’s first high field Open MRI scanner, designed for claustrophobic and larger patients, a high definition 3.0 Tesla MRI scanner, a state-of-the-art PET/CT scanner and the world’s first open extremity Cone Beam CT scanner. The mobile MRI fleet includes two of Europe’s first and only 3.0 Tesla MRI scanners and new 1.5 Tesla wide bore MRI systems. These units have been built to improve patient comfort, enable shorter scanning times and deliver superior image quality. We invest in research, equipment and education which aim to deliver improvements in clinical diagnosis in the future. We work closely with the Queen Elizabeth Hospital in Birmingham to deliver a state-of-the-art imaging centre primarily for research scanning for the Institute of Translational Medicine. The Centre includes a high definition 3.0 Tesla MRI scanner. We deliver a programme of local, national and international training and education events for medical professionals. Our Cancer Prevention Team visit schools, colleges, businesses, social clubs and community groups within the Three Counties to discuss preventative measures and to raise awareness of how early detection can improve outcomes. 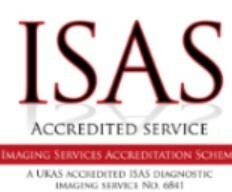 A diagnostic scan is a type of test ordered by medical professionals to help them to diagnose patients conditions, check how effective certain treatments are and plan appropriate treatment. 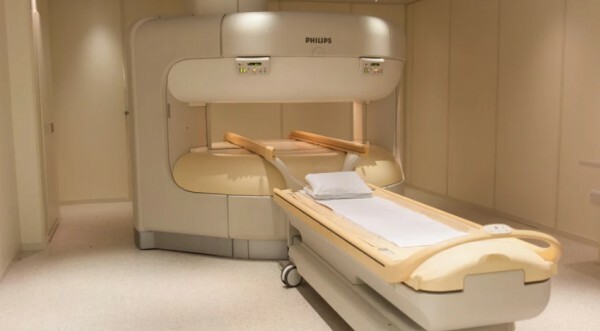 The different types of diagnostic scans Cobalt offer are MRI (Magnetic Resonance Imaging), PET/CT (Positron Emission Tomography/Computerised Tomography), CT (Computerised Tomography), Cone Beam CT, X-ray and Ultrasound. It's easy to book your scan with us. Just ask your doctor, physiotherapist or another medical professional for a referral. 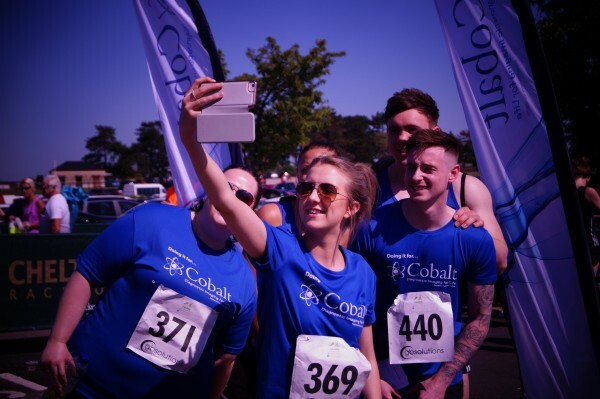 These include Orthopaedic Clinics delivered by Consultants specialising in Knees, Spines, Shoulders, Hips, Feet and Ankles and a Memory Clinic delivered by Consultant Psychiatrists. These clinics offer a consultation, imaging, diagnosis and a follow-up consultation to discuss your treatment plan, usually within one visit and usually within a couple of hours. We also offer a Saturday One-Stop MRI Scan and Report Clinic delivered by a Consultant Radiologist.